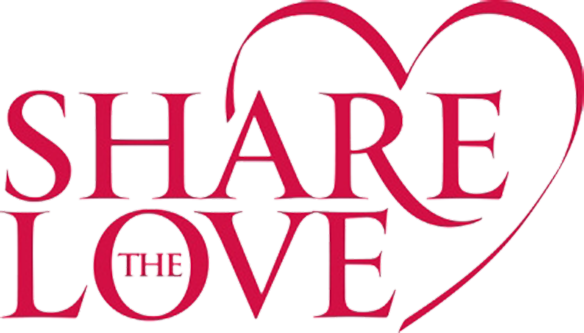 Come join us for a one night fundraiser event, ‘Share the Love’ for Denise Sheaks Burke at NABU Winery in Westlake on Sunday, February 24th from 4pm to 8pm. This will be a fun night of wine tasting, food, silent auction and music! Your ticket includes a flight of wine tasting and a taco bar dinner. in need of our support and for us to ‘Share the Love’ for Denise Sheaks Burke. and is facing extreme financial hardship during her fight to beat cancer. a taco bar dinner. Bring your own vinyl to spin or pick from their incredible collection of albums! Some of our amazing silent auction items include: Dojoboom Party for 10, MB2 Raceway Party for 10, Duck Hunting, Trout Fishing, Horseback riding lessons, West Valley Medical Botox & Juvederm GC, Winter Whale Watching, Halo Salt Spa, Janna's Skin Care facial, Bloom Honey, Montelban Rooftop Movie tickets, Photography session with Leah Ingersol, and much more!